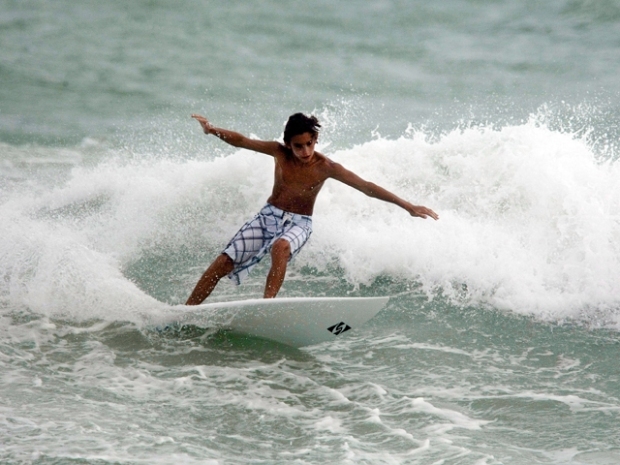 Good weather is the forecast for this weekend in South Florida. After a chilly start in the 50s this Saturday morning, the afternoon should warm up nicely into the upper 70s. Expect sunny and dry conditions with lighter winds. A nice weekend is forecast ahead. Winds will be out of the Northwest at 7 mph to 14 mph. 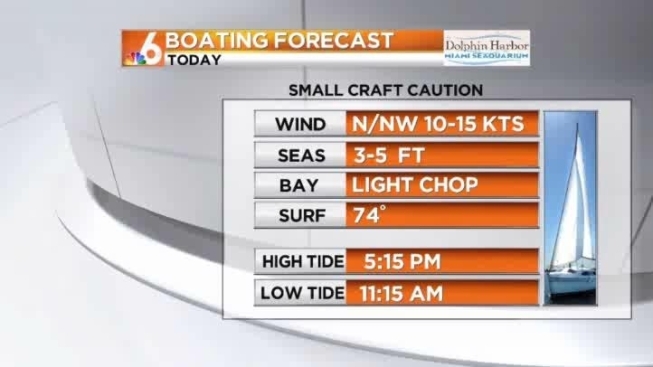 For boaters, there is small craft caution that remains in effect. Expect North/Northwest winds at 10 knots to 15 knots, 3- to 5-foot seas and a light chop on the bay and inland waters. If you are headed to the beach, be careful: There is still the possibility of rip currents. The water temperature is 74 degrees. 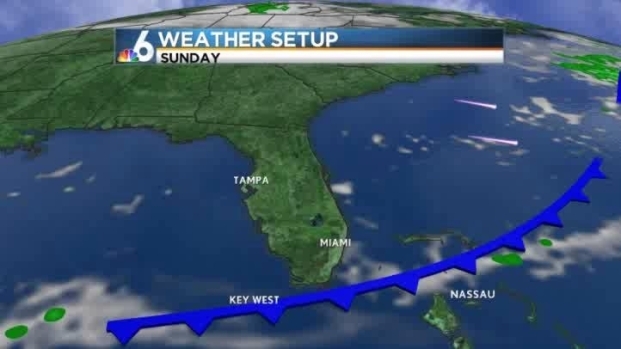 Warmer temperatures will return to South Florida later next week.